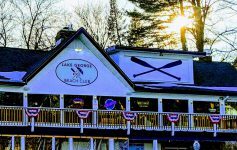 Home > Fun Stuff > We Can’t Wait For The Adirondack Wine & Food Festival! 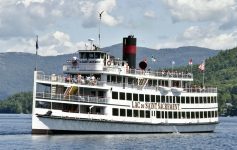 We Can’t Wait For The Adirondack Wine & Food Festival! 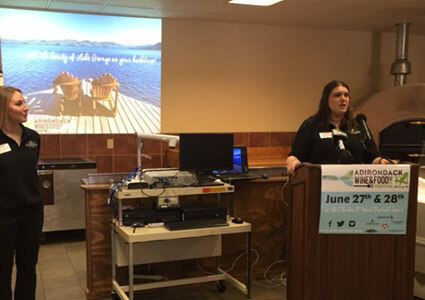 As if we weren’t already excited enough about the 1st Annual Adirondack Wine & Food Festival that’s coming to Lake George’s Charles R. Wood Park on June 27 & 28, we’re really excited after having attended the Official Press Event this afternoon! Take our word for it, this is going to be one amazing event. 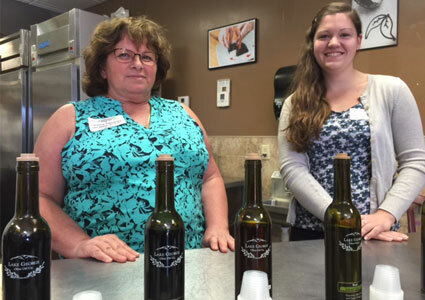 We were able to meet with Festival Staff and even sample some of the products from Festival vendors, like Adirondack Winery, Adirondack Brewery, and Lake George Olive Oil Company! 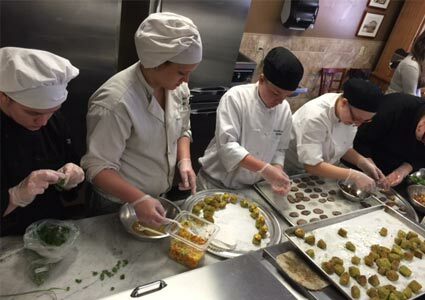 Since the SUNY Adirondack Foundation is the designated beneficiary of the program, students from the Culinary Arts Program were on hand showcasing their skills. They’ll be at the actual Festival in June too, offering cooking demonstrations and selling the delicious food they prepare. 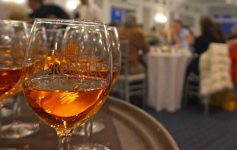 14 wineries, 2 breweries, 3 distilleries, and a number of gourmet food and wine-related vendors will be serving samples at the Festival. Products will also be available for purchase if attendees find something they absolutely love. Tickets are now on sale for $20 (they’ll be $25 at the door) and we’re sure they’ll go quickly, so get yours today! Next Article End Your Winter Dormancy!